My good friend John at Freax Adventures runs team building activities across the UK and he was looking for something that would convey the excitement and sophistication of his courses which involve target and live fire shooting. John kept talking about looking "suave" which meant jeans and t shirts were not required! I put the coffee on, cracked open the biscuits and a few hours later we had a plan. Phone calls were made, things begged, borrowed and hired, timings agreed and co-ordinated. Suited and glamorous assassins, very real looking guns, fast cars, a beautiful location and plenty of signs to say the guns were fake and please don't call the police! A great day with great friends, loved it. 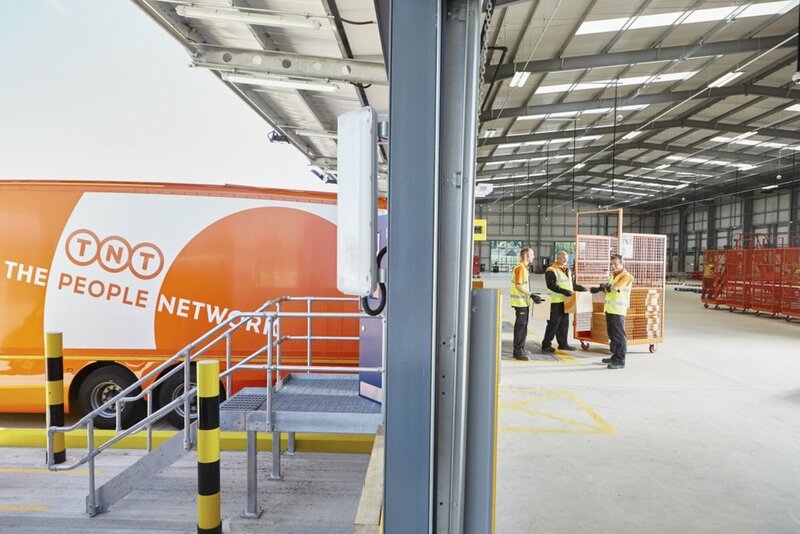 Back in August last year, our friends at TNT UK called looking for a series of images of their new Swindon depot and the people who were in training to work there. It was a challenging shoot due to the contrast of the beautiful sunny day (not many of them last year) and relative dark of the warehouse facility. I knew before turning up that the trainees would all be knuckling down to learning their new roles and therefore the shoot would be very fluid so I'd planned my approach accordingly, going with the new Profoto B1 lighting system for its on camera control and lack of trip hazard wires, very important in a dynamic work area. The shoot was great fun, the lighting gear worked seamlessly and the trainees were fabulous and all helped out as much as they could.